Instant Apps was one of the projects a lot of people were hyped out about when Google announced it a while back. 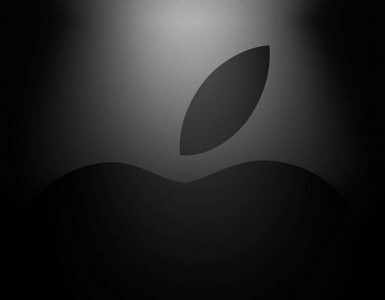 To be more specific, the concept was introduced at Google’s I/O Developer conference. This was held last year and it featured Instant Apps among the topics of discussion. It seemed that Google’s idea of bringing forth apps broken down into several mini data packs so that the apps can function virtually “instantly” resonated with those present. This kind of apps would give the overall Android ecosystem a push towards a much more unified infrastructure as far as local and web apps are concerned. A good chunk of time has passed since we were first introduced to the concept of Instant Apps and Google finally delivers. Those eager to try out what could possibly end up being the future of mobile apps as we know them can begin now, with the first batch of Instant Apps released for testing. 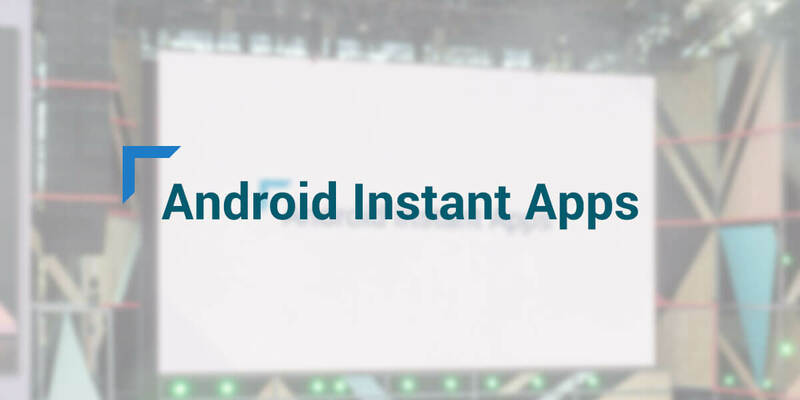 Google has been working with a small number of app development teams to bring to life the first versions of Instant Apps. You might recognize these developed apps as they are for services such as Periscope or BuzzFeed. There are also Instant Apps for Viki and Wish, if the first two don’t appeal to you. A lot of interesting ideas start and end at that phase (the conceptualization phase), but Google actually comes through and brings us Instant Apps. While just a handful of them are available now, you can bet that more will pop up in the months ahead. So what are Instant Apps and how do they work? 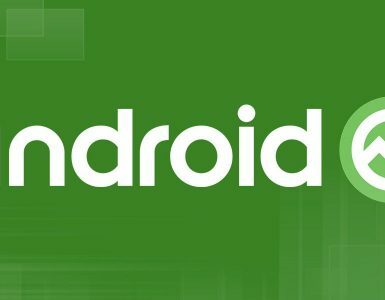 When you think about Android Instant Apps the way Google is presenting the situation, it really makes sense and it seems like the app industry is preparing for a major shift in design. Some of you might be thinking about the necessity of such a change, and how beneficial Instant Apps can actually be. This project is not necessarily being design with apps that you use every day in mind, rather the opposite. What that means is that Google is taking into consideration the amount of time people spend installing apps that they really don’t use more than once or twice every, say, 6 months. That number is purely theoretical, but it gets the point across. Google is looking to emulate the efficiency of web pages in the sense that you can open and close a web page immediately after learning the information you need, or using the function it offers. 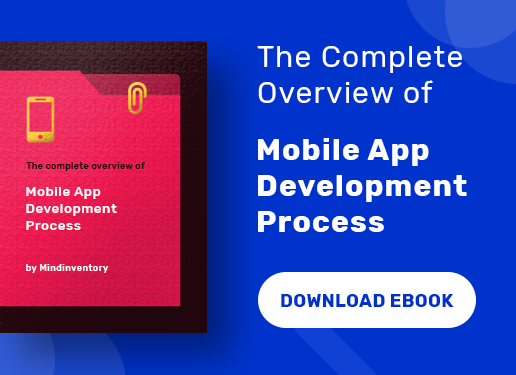 Apps as they are developed right now present another story, as you have to install them and that means using up space and putting in a certain level of commitment where you usually wouldn’t. Cool for users, but what about developers? Looking at this from a user’s perspective, it all seems fine and dandy, but when you try and use a developer lens, things can get a little more complicated. Despite what some might think, developing an app is a bit more complicated than just saying “let’s develop an app”. 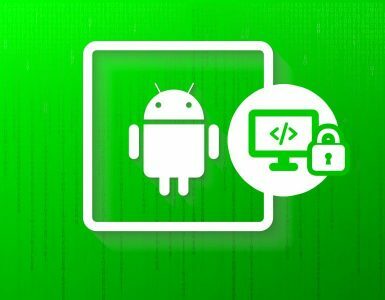 To keep things light on the professional lingo, Android app developers need to make a lot of changes and put in extra effort so that their apps can fit the functional model of an Instant App. 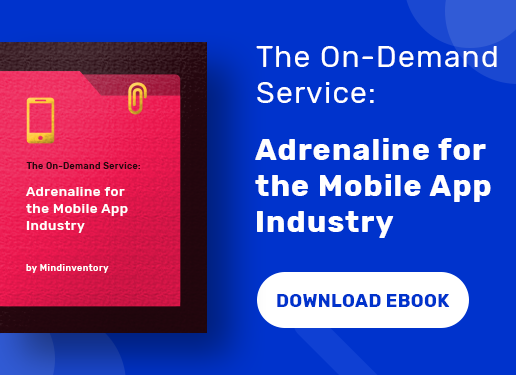 Some developers might not be happy about it, but it might be something they are required to do if they want their product to remain viable in the post-Instant Apps launch market. There are a lot of details surrounding this topic, thus we’re breaking it down for you so that you know what to expect from this project as it further evolves in the coming period. Only a handful of applications have applied this app model at the moment, and the nature of these apps might prevent users that aren’t into those topics from properly appreciating the value behind Instant Apps. The upcoming period will surely include more information about what’s next for mobile apps, and it is exciting to see how the market is going to evolve after this pretty impactful change. Until more comes out however, it doesn’t hurt to check out the already available apps and get a first idea of how Instant Apps feel.